Today, every mobile user has been expected for the updates for their existing mobile applications. 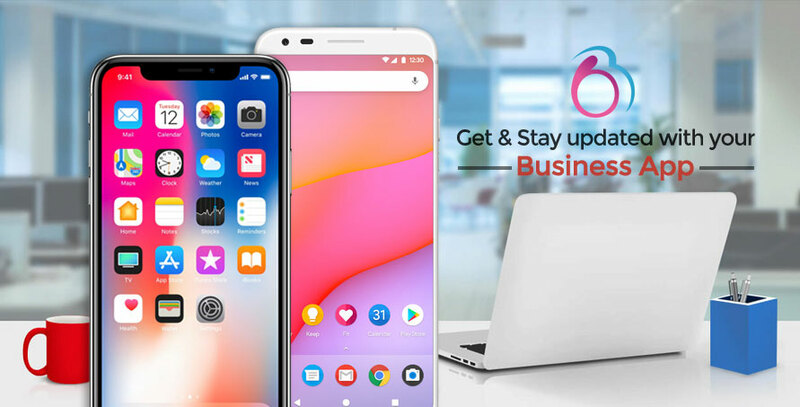 App Development Company should be always working for the improvement of their app which they have created, so the users will receive their updates frequently. This will increase the company’s mobility in Mobile commerce. With none updates for an app will ignore their credentials in application development industry. A developer must keep on searching for what are the requirements did users are expecting for their mobile applications, in order to stand in their business. Here are the tips to find when your app is to be updated. As per the report collected by the users, states that many apps will get ignored due to the major problem of Bugs. Most of the users uninstall the applications in an instant if they experience this problem frequently. Thus, it is necessary to update the app in order to avoid these kinds of bugs or any malfunctions. App Development company put their point to work with the bugs to improve their app quality and usability. When apps are showing notifications for its update, a user should take a look at it and check for it. Our ignorance will result in the disappearance of the app and leads to unsuccessful result when we need them. Updating the app will improve its performance in mobile. The user should read each and every update information before restarting the mobile for the update. This will help to use the new version without a struggle. Most of the app will not be preloaded with security software. We save many personal information and data of our business in some of the apps, but safe and security will be the question mark. When we feel that our personal details are not in a safe state, then some kind of actions should be taken for their security purposes. The update needs to be done for the applications where we store things. Now “Google??? launched its new app called “Google Play protect???. This feature is built for the security process. This will continuously scan all the apps simultaneously. Moreover, it will scan all the apps which are already installed on our Mobile. This will reduce all the malware on our Mobiles. The last thing which we have to consider is the old version of an app. An app needs to be updated when it is installed a long time back. Many new features can be implemented for the new version of the same app. It is the responsibility of both side (App Development Company and Mobile User) should get the updated version with many new features for their applications. Development Company should send a notification to the user for the new version and User can browse for the update. An app should be updated to stand in the market trends and fight with the features of competitive applications. These are the major aspects for the app developers and also for users to know when their app needs an update.